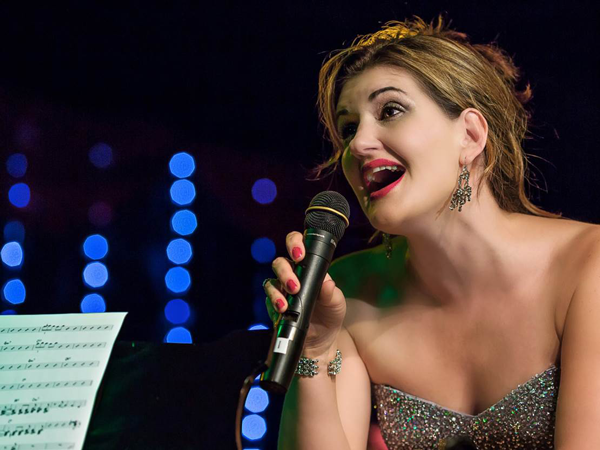 Cat Simoni, the multi talented cabaret artist who has been dubbed, “the girl with the golden voice”, has returned home to South Africa after a ten year singing sabbatical across the length and breadth of London’s 5-star venues and exclusive private clubs. Cat has mastered a plethora of musical instruments which include the piano, guitar, fiddle and the saxophone. She continues to deliver mesmerizing live performances and adds world-class quality to every exclusive function she performs at. The De Hoop Mother’s Day weekend starts on Friday the moment you set foot on the pristine natural paradise that is De Hoop. Check in and breathe deeply as you settle into one of the many beautiful accommodation options that De Hoop Collection has to offer. Then, spend Friday night around the fire sharing all your favourite memories with your loved ones before being lulled to sleep by nature’s sounds of the night. 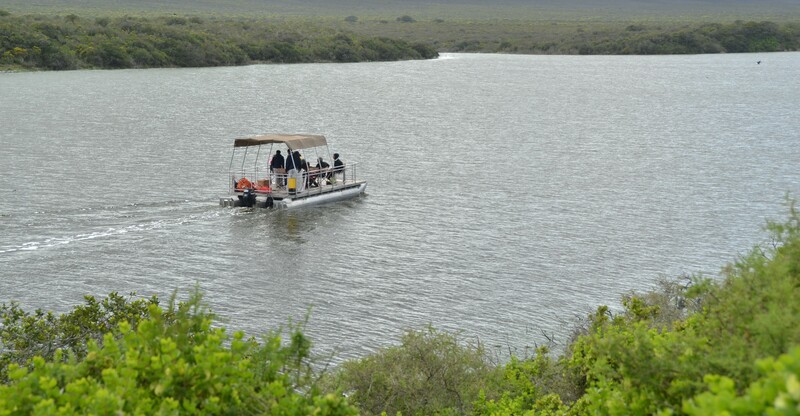 After a peaceful night’s rest, wake to a fresh new day on the reserve and participate in one of the guided activities available which include a bird walk, a marine walk down to the pristine beaches of Koppie Alleen or an Eco Boat Cruise along the vlei. If solitude is what you are after then spend time exploring the area which boasts some of the best combinations of fynbos and coastline that the Cape Floral Kingdom has to offer. 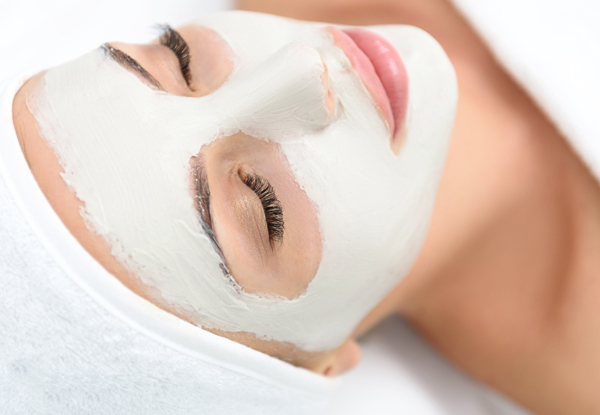 To prepare for Cat Simoni’s gala performance, make your way to the De Hoop Spa where there are two indulgent ELEMIS special offers available for moms. Try the ELEMIS Thousand Flower Wrap or the ELEMIS half hour back, neck and shoulder massage which are both guaranteed to leave you feeling as pampered as the queen that you are. Saturday evening’s gala performance includes a delicious three course dinner while you enjoy great classics from some of Cat’s favorite composers and artists. A reinvented title song from Johann Strauss, the late Amy Winehouse hit ‘You know I’m no good’, Chrissie Hynde’s emotional, ‘I’ll stand by you’ and the all time great Marianne Faithfull’s ‘Ballad of Lucy Jordan’ are on the evenings music menu. Sunday is best spent relaxing (or exploring!) before the Sunday lunchtime performance in which Cat Simoni delivers all the number one songs about strong, loving and caring women as well as songs written especially for mothers. Sway to the tunes of all time greats, such as Mamma Mia, The Perfect Fan and Angel. The performance is accompanied by a scrumptious three course meal. Booking for this momentous occasion is essential. While the Sunday lunch performance is available for day visitors, the Saturday night performance is only available for weekend visitors. 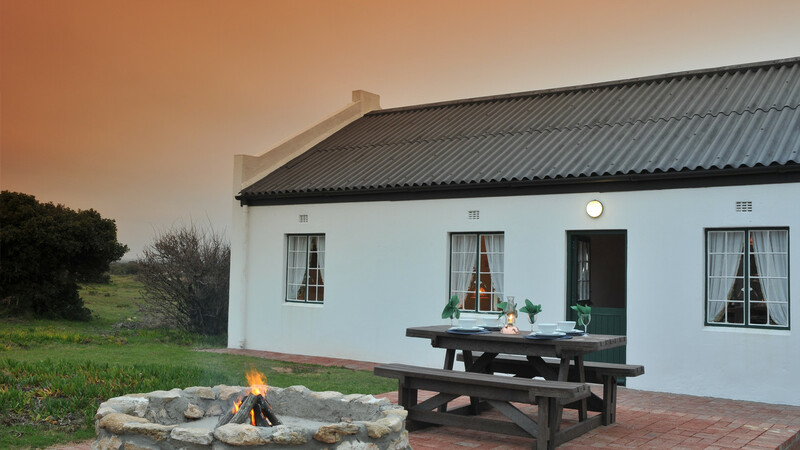 De Hoop Collection has a fantastic winter special and these rates apply for Mother’s Day – R1800 per night for a self catering De Hoop Village cottage which sleeps 4-6. R295 for a three course dinner which includes the Cat Simoni performance. R225 for three course lunch which includes the Cat Simoni performance.